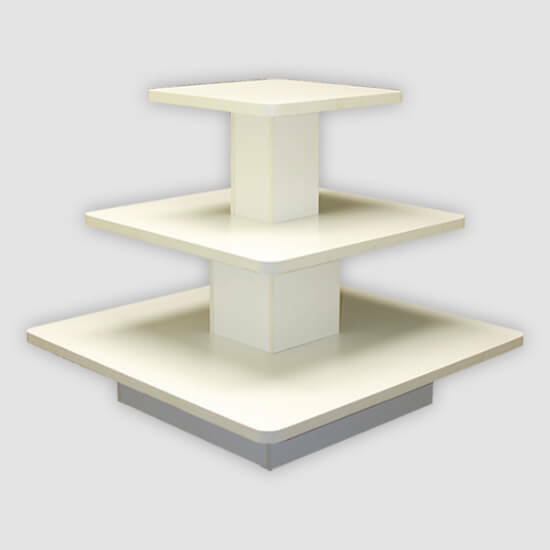 Tiered tables are prefect for display clothing and other like merchandise. These units are great for retailers who are tight on space. There are a couple different measurements and colors. 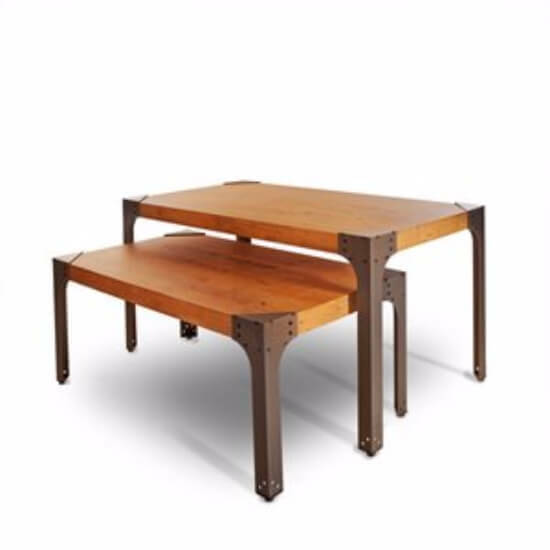 Check it out and see what tiered table would work for you store!